To help you avoid wasting precious time looking for Wixie ideas, we put together a blog series with suggestions to help you boost your Wixie integration skills. This post focuses on steps to get started with Wixie. If your site or district has Wixie, but you haven't used it yet, here are some steps you can take to get started! Step 1: Figure out why you might use Wixie! If you haven’t used Wixie yet, don’t take our word for it. You need to get a sense of what you and your students can do with it in your classroom. To ensure that the time you spend learning is worth the investment, explore the samples and tweets from Wixie-using classrooms for your grade level. At the bottom of each of these pages you will also find a link to a Wixie Common Core guide for that specific grade level. 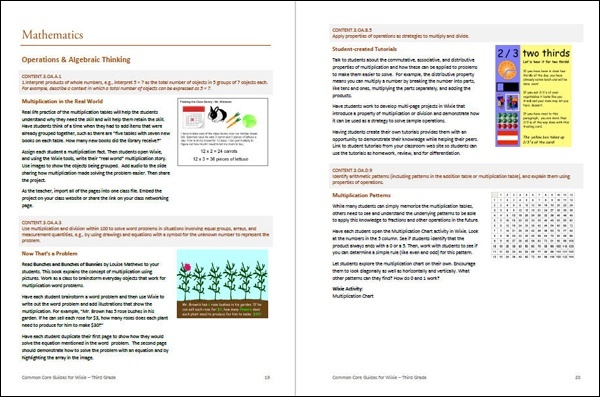 The Wixie Common Core Guides contain specific ideas for achieving the goal of a standard as well as lesson plans that help student move toward achievement of multiple standards. Wixie combines powerful student authoring tools with a teacher dashboard that makes it easy to manage, view, and evaluate student work. While some of us are comfortable letting our students do and know stuff we don’t about technology, most of us would prefer to be savvy with the tools our students use! 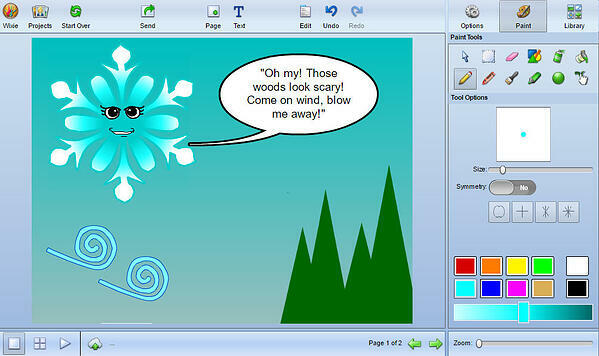 Besides, Wixie makes it fun to express yourself, so take some time to play too. While written with parents in mind, here are some great ideas for gettings started with the Wixie student tool. If want some direction to your exploration, log in to your teacher account and try one of the curriculum-focused tutorials in the Training tab. These tutorials are designed to mimic a project you might do with students in the classroom. You can easily replicate and customize these tutorials into classroom projects you can do with your students. 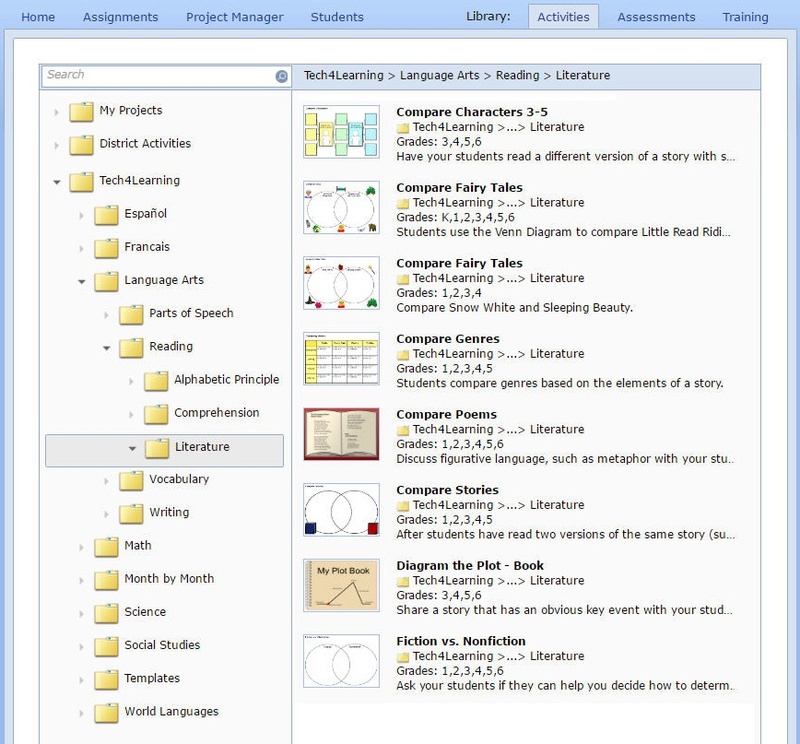 Wixie includes a library of over 1000 pre-made activities and templates you can use to meet specific standards and learning goals. Rather than have to start from scratch with your instructional design, spend some time exploring the library to see any activities fit with the work you are already doing. When you log in to your teacher account, click the Activities tab on the teacher dashboard. You will see projects you have created as well as folders on the left for your account, your school or district account, and the Tech4Learning library of activities. Click the Tech4Learning folder to see activities arranged by subject. Open the subfolders to browse the activities. You can also search by standard! Tip: To better focus your search results, adjust the grade level(s) for your account. Click the word Settings at the top right corner of the page. Scroll to the Activity Settings area and select the approximate grade levels of the students you teach. Click the activities that interest you to learn more about them. if you think it would be useful for your classroom, click the Actions button and choose Customize Project. This will add a copy to your My Projects folder and make it easier to edit and assign later. During the summer you will probably need to wait until new student data is uploaded to Wixie to assign projects. Until then, watch a short video on how to assign a Wixie project to students. If you have completed all of these steps and still want to learn more, check out Part 2: Move beyond the Wixie basics.